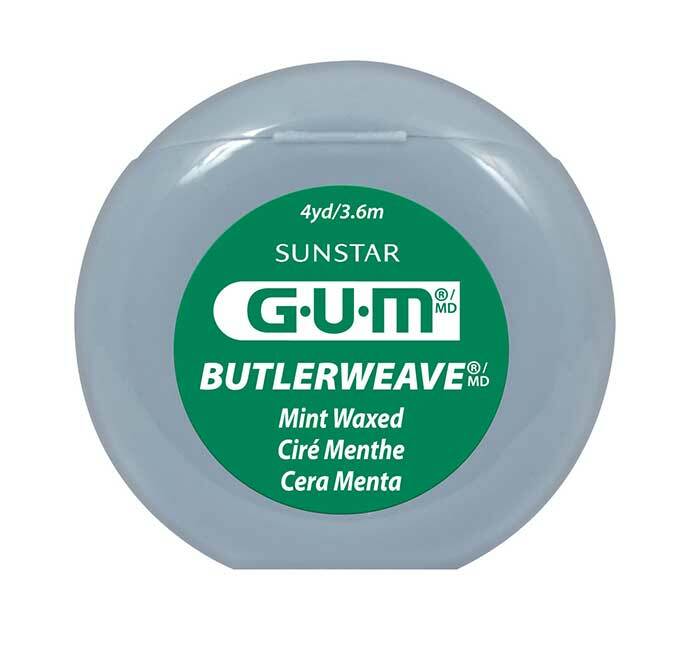 GUM ButlerWeave Floss | Sunstar Americas, Inc.
Sunstar Americas Inc.'s GUM ButlerWeave Floss is uniquely woven floss that removes dental plaque between teeth and below the gumline. The interlaced construction provides durability and spreadability that effectively removes plaque. The shred-resistant floss glides easily between teeth and removes plaque that brushing alone cannot reach.